The Salvation Army knows that the summer months can be challenging for parents looking to find proper supervision and healthy activities for their children during the day as they work. 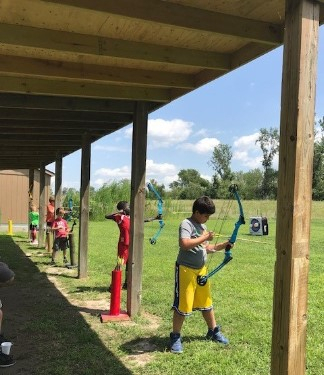 While lots of people know the Salvation Army for their faith-based support, thrift stores, after school programs and, of course, Christmas bell ringing at local shopping centers, fewer know that the Salvation Army has offered fresh air summer camps for over 20 years. “Lots of lower income kids don’t have the opportunity to go camping during the summer. Most of our kids have never even set up a tent, let alone slept in one overnight,” says Stanford Bradley, Community Center Director for the Salvation Army in Lincoln and summer day camp director. The low cost of $20 per kid, per camp includes transportation from Lincoln to the camp in Bellevue, NE. The summer camps at Eppley are just one way that the Lincoln Salvation Army helps kids develop healthy lifestyles. 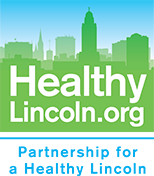 The Lincoln Salvation Army offers other programs like Fit Club, which incorporates nutrition education and fitness, and Shields United which helps local law enforcement bond with kids through sports to establish trust. Learn more about the Salvation Army Gene Eppley Camp at campgeneeppley.org. 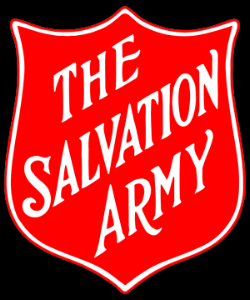 To learn more about Salvation Army youth programs, contact Stanford Bradley at 402-474-6263, ext. 1508.